You want your Dodge model to keep running at its peak for years to come. That's why we recommend bringing your vehicle in for regular Dodge service at MIG Chrysler Dodge Jeep Ram in Bellefontaine, Ohio. Regular auto maintenance of your Dodge Journey, Dodge Durango, Dodge Challenger, or Dodge Charger at the Dodge dealership is an important part of maintaining your car or SUV's high performance. Our expert Dodge mechanics are trained to keep an eye out for issues every time you bring your vehicle in for manufacturer-recommended auto service, which means that you get a free multi-point inspection with every Dodge oil change, brake check, and fluid flush. Schedule an appointment with our Bellefontaine, OH auto service center today by utilizing our online scheduling tool now! Service your Dodge vehicle at your trusted Bellefontaine, OH Dodge dealership. At MIG Chrysler Dodge Jeep Ram, you'll find a complete range of Dodge maintenance services in Bellefontaine, OH. 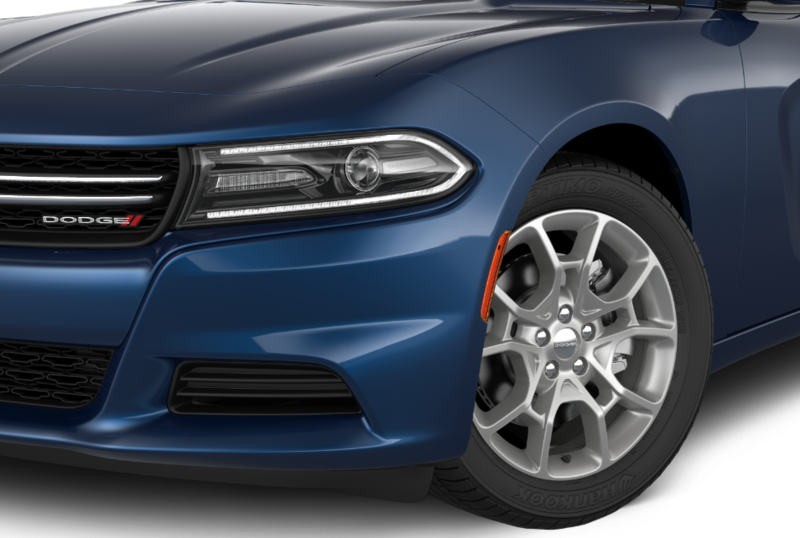 Our expert Dodge service technicians can handle all routine vehicle maintenance like front-end alignment, oil changes, tire rotation, and brake checks. Along with these regular Dodge maintenance services, we also can do engine diagnostic and auto repairs, electrical system repairs, transmission repairs, and upgrades and customizations to your suspension or transmission. Stop by our Bellefontaine, OH auto service center today to learn more about our services and specials available now! When you're looking for Dodge service in Bellefontaine, OH, come to the experts at MIG Chrysler Dodge Jeep Ram. Our Dodge service technicians will get you back on the road in no time. Give us a call or schedule service online today, and you'll see for yourself what makes servicing your Dodge car or SUV at our Bellefontaine, OH Dodge dealership such a good idea. Come see us today!